WHY, EVERY PUNCTUATION MARK COUNTS! This is the companion book. For starters there are five – Pacific, Atlantic, Southern, Arctic and Indian. The Pacific is the largest and covers more than 30% of Earth’s surface. Challenger Deep, the lowest known point on Earth at 35,827 feet below sea level, is in the Pacific Ocean near Guam. By volume, the Pacific contains more than half of the world’s ocean waters. Due to plate tectonics, the Pacific is currently sinking. This ocean is home to the world’s second largest island, New Guinea. In the Northeast Pacific, tropical storms are known as hurricanes; in the Northwest they are called typhoons. In the South Pacific, they are known as cyclones. The Atlantic is the second largest, but only half the size of the Pacific Ocean. It borders North America, South America, Africa and Europe. The mid-Atlantic ridge is the longest mountain range of Earth, and since it is spreading, the ocean is growing in size. The Atlantic was the first ocean to be crossed by ship and plane. The largest island in the world, Greenland, is in the Atlantic Ocean. The Atlantic contains more salt than the other four. The Southern Ocean is located around the South Pole. It’s home to Emperor penguins. The Arctic surrounds the North Pole and many polar bears live on Arctic ice. The ice covering the Arctic is shrinking by 8% every ten years. Most of the ground features discovered in the Arctic Ocean have been named after explorers to the region. The Indian is located between Africa and Austral-Asia. This ocean is the world’s largest breeding ground for humpback whales. The Indian Ocean is the warmest ocean on Earth. Each ocean has a diverse group of animals that call it home. In addition to the five oceans, there are lots of seas. They are part of the ocean, but partially enclosed by land. The most famous are the Caribbean and Mediterranean. The “Seven Seas” was thought to refer to the Mediterranean, Adriatic, Black, Red, Arabian, Persian Gulf, and Caspian seas. Today, most people believe that refers to the North and South Pacific, North and South Atlantic, Arctic, Indian and Southern oceans. About two-thirds of all marine life remains unidentified. Most are probably tiny ocean bugs or whatever. No one knows what made this sound. 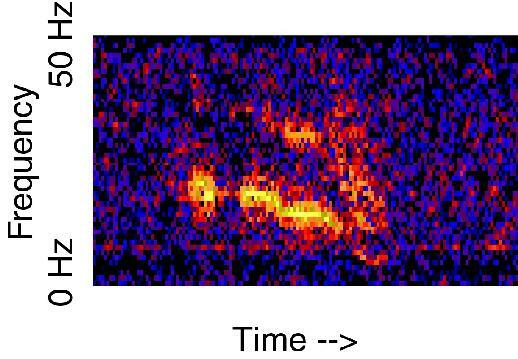 While the most famous mystery underwater sound — the Bloop — is consistent with (read: probably) some underwater icequake or another, no one knows for sure what made this sound, nicknamed Julia. So it might be Cthulhu. You don’t know. 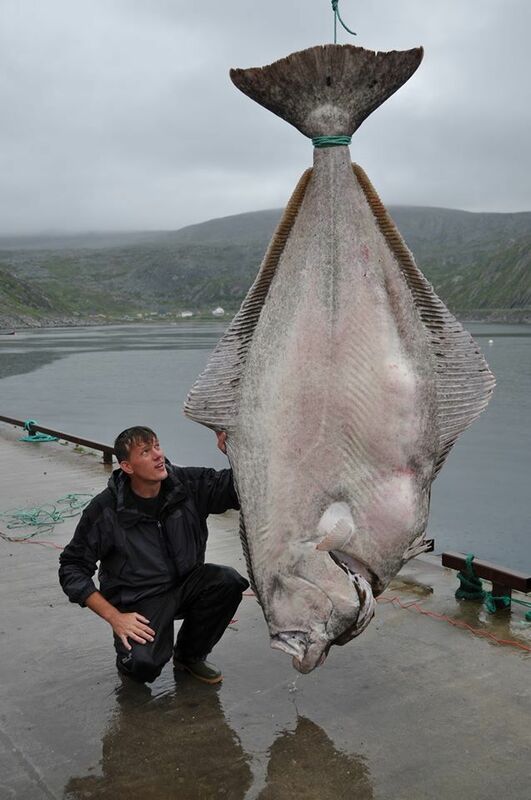 There are probably halibut bigger than this, which broke world records at 515 pounds. Caught by a German dude in Norway. We might not have identified eight whale and dolphin species. About 90% of the ocean is still unmapped. with creatures found nowhere else. 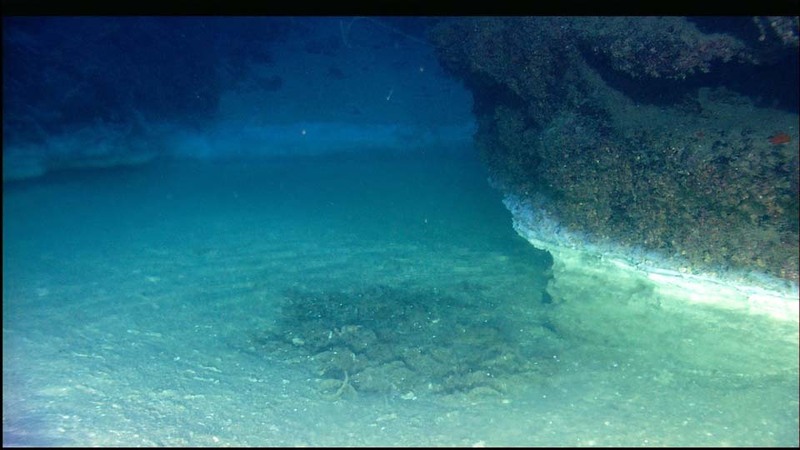 Some of these brine-filled rivers and lakes have mussels living around them, and some don’t. Why don’t some have mussels? Why? Somebody just south of New Zealand caught this 39-foot-long Colossal Squid, but we don’t know a lot about it. It’s also unclear how many valuable minerals are hiding out in the water. There’s gold in them submarine hills, y’all. Off the coast of Cuba, some researchers discovered a possible lost city.. The lightning whelk is a sea snail that actually eats other things in shells, like oysters, scallops, and clams, oh my! This sea snail lives in warm Floridian waters in its special shell, which allows its eyes to peak outside while its body stays within the safety of the shell. Wentletraps are rare and extremely difficult to find, but when you find one, you’ll know immediately. Their name is derived from the Dutch word “wendeltrappe,” which means “spiral staircase.” Wentletraps have been popular with royalty for centuries, so if you find one, hold onto it tight. The tulip is named after its shape, which resembles a tightly closed tulip flower. Inside this shell lives the black snail, which has a toothed tongue to bite through the shells of its prey. These snail shells are considered tough to find, as they normally live in deeper waters and only get swept to shores after hurricanes. They’re named after the Roman goddess Juno. The spines of the spiny jewel box give it its distinct look and are used to protect them from predators like moon snails. Jewel boxes range in color, but you can immediately recognize them from their spikes. Scallops actually have up to 100 eyeballs. One. Hundred. Eyeballs. Scallops!! Just some food for thought next time you see them on the menu.